There are strategies in commercial real estate that can significantly increase the value of a property and even cultivate lasting change in the community. 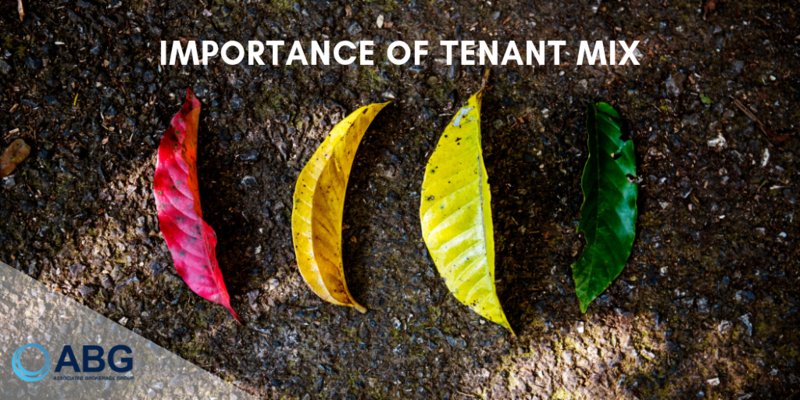 A proper tenant mix is one of those strategies. Creating the right tenant mix can facilitate consumer spending, boost the local economy, and positively influence demand for your space. Below is a look at the importance of tenant mix in commercial real estate and how to achieve it. Understanding what the consumers want in the specific market can be vital to bringing in the right tenant mix. Urban, rural, and suburban areas tend to have different populations with different needs. Understanding those needs is critical. Be sure to also evaluate nearby businesses, what works well, and what has proven to be ineffective. Learning from the competition will help you benefit from their successes and avoid their mistakes. If your tenant offers goods or services that directly appeal to the local consumer base, they will benefit as will you. The ideal piece of commercial real estate does not always exist. Sometimes, it takes growing a market to increase foot traffic to that area. Once a consumer base has been identified, it will be easier to know which businesses are ideal. Is there a certain product or service that is missing in the area? How will filling that void benefit your property and ability to attract other tenants? This analysis is critical to achieving a good tenant mix. A good tenant mix can shield your property from market and industry fluctuations. If your commercial property contains too many businesses from one particular industry, how will that industry’s performance directly impact you? Things like local laws, taxes, tariffs, and market prices can instantly and dramatically affect businesses. As a landlord, it ultimately impacts you as well, especially if your lease terms are tied to performance. With any type of investment, diversification can shield you from risk. This is why it’s so critical to achieve a good tenant mix in commercial real estate. At ABG Realty, we understand the importance of selecting the right tenants for your commercial properties. From marketing lease opportunities to screening tenants and negotiating leases, we are here to support your needs. Contact us to schedule a consultation.